Want help with your own recipe content? 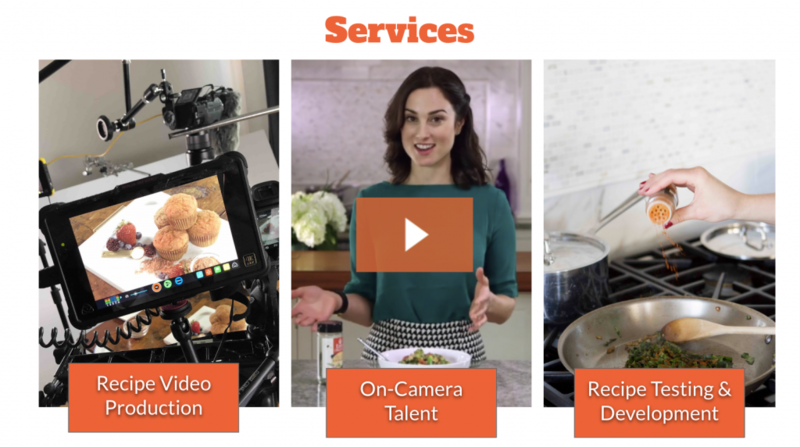 Whether you’re a food brand, a health coach, or a fitness coach who wants to create awesome recipes and videos — I can help! I’ve worked with nutrition, fitness, and supplement brands and online education companies to create original recipes and original recipe video content. I’ve created everything from recipes for detox and workout programs to recipe videos for protein powder launches. I create the videos right out of my kitchen studio in Fairfield, CT. Or, if location and time permits, I can come to you! Contact me at heather@heatherpierceinc.com for a customized quote. Want to eat better? There are bunch of ways I can help. 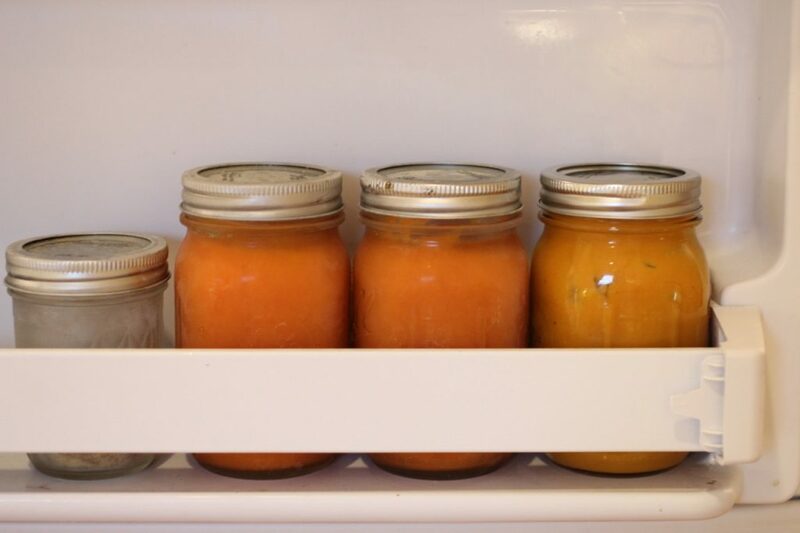 What if you could open your fridge and see containers of beautiful, delicious healthy meals just ready to heat and serve? Imagine how much easier it would be to eat the way you really want when everything is right at your fingertips. If you’re like most people, this sounds great, but you can never bring yourself to meal prep. Who wants to spend 5 hours on a Sunday slaving away in the kitchen when you could be relaxing or hanging out with your family? If you love the idea of having delicious, healthy meals at your fingertips but you can never bring yourself to meal prep, I got you. Cooking is way more fun when you have a buddy in the kitchen! 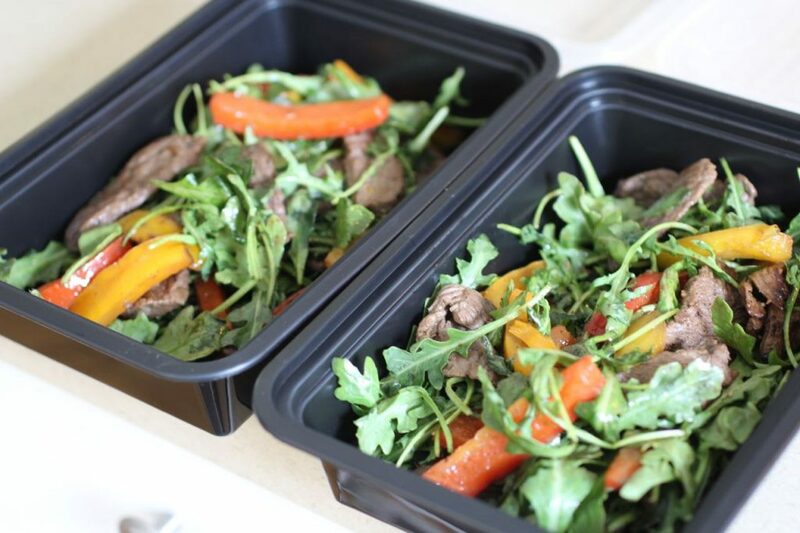 -After 2 hours, you’ll have healthy dinners, breakfasts, and snacks all packed up and ready to go in your fridge! Contact me at heather@heatherpierceinc.com to set up a free consultation. Maybe you just learned you can’t have gluten and dairy and want help with what to eat. Maybe you’re ready to shed some extra pounds and you want to do it in a pleasurable, don’t-have-to-weigh-my-food kind of way. Or you wish you weren’t so damn tired every afternoon! Let me help. Email me at heather@heatherpierceinc.com to set up a free consultation. 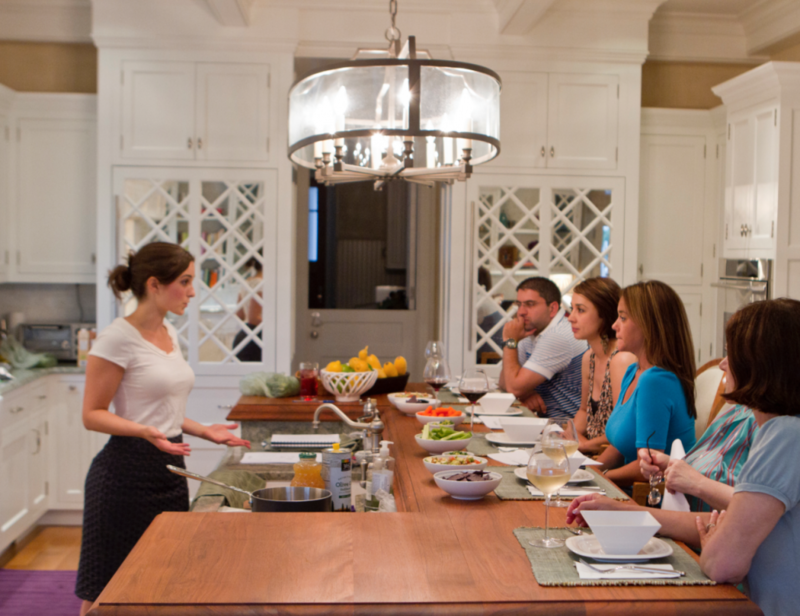 Host a cooking class for your next event — they’re a great way to connect with friends while learning something new! I’ve taught cooking classes for families, book clubs, fundraiser events, and more. Pick one or we can hop on the phone and customize a topic for your group.